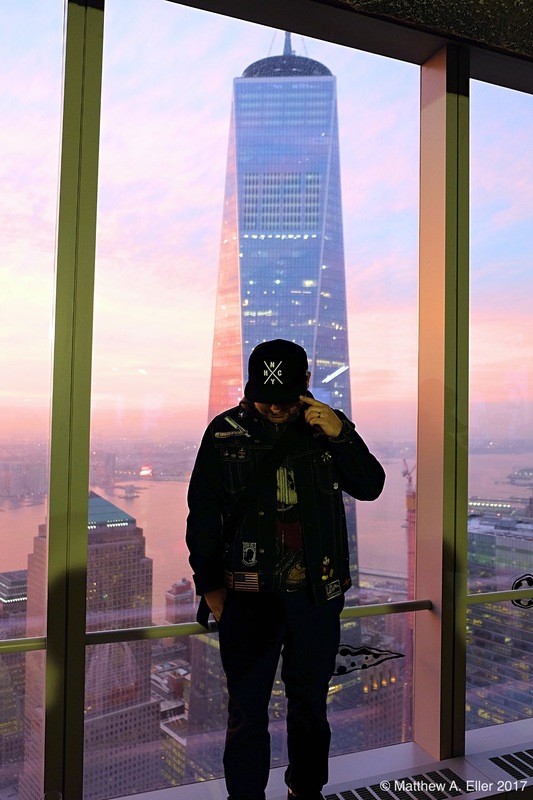 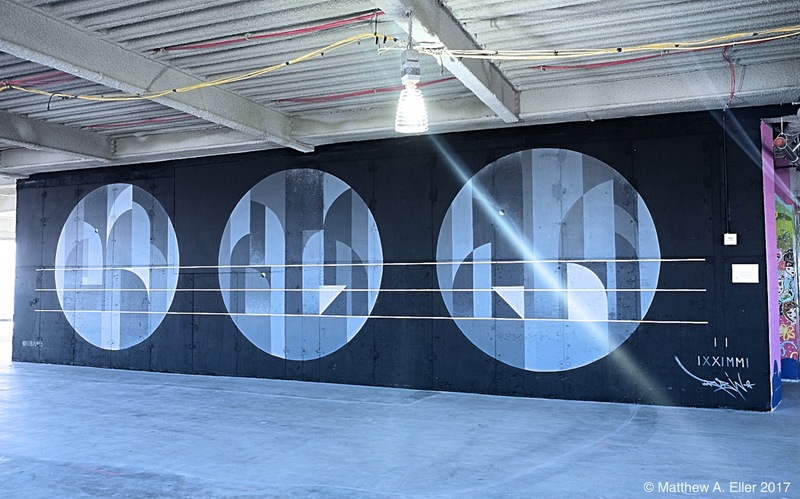 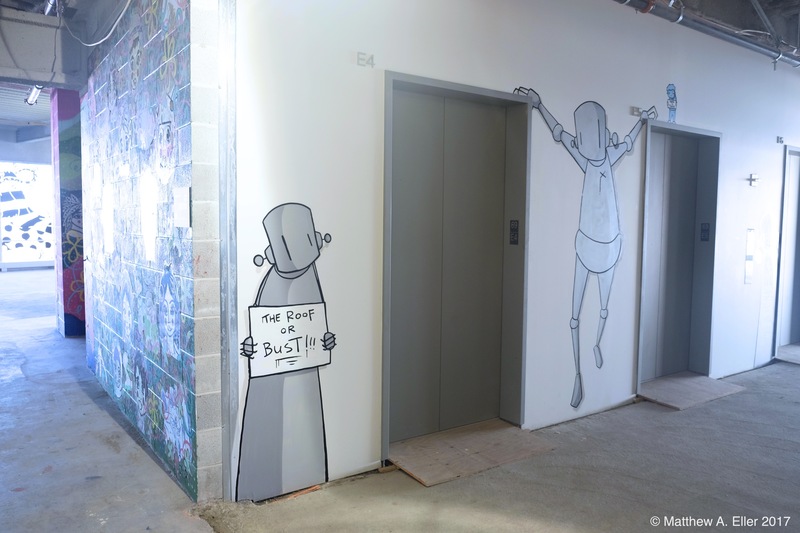 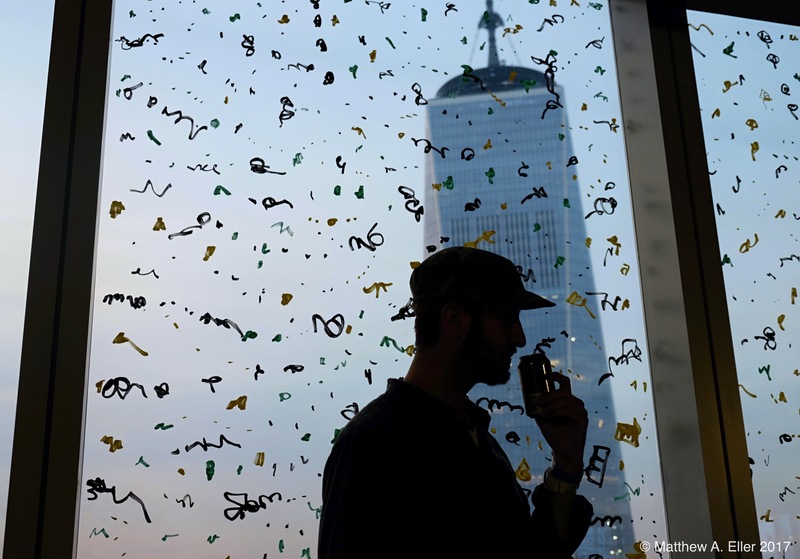 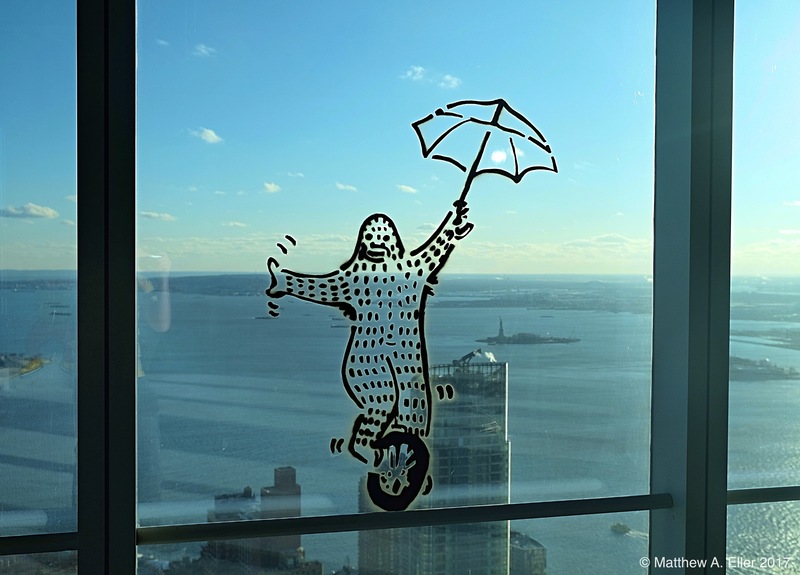 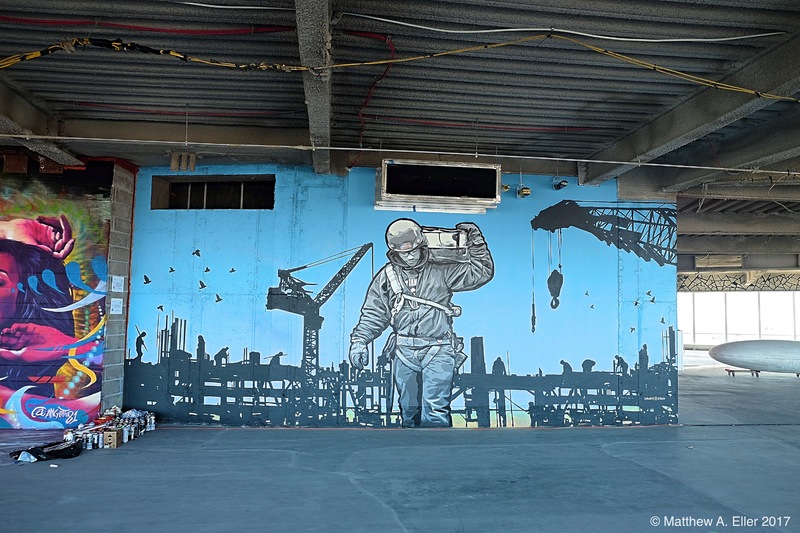 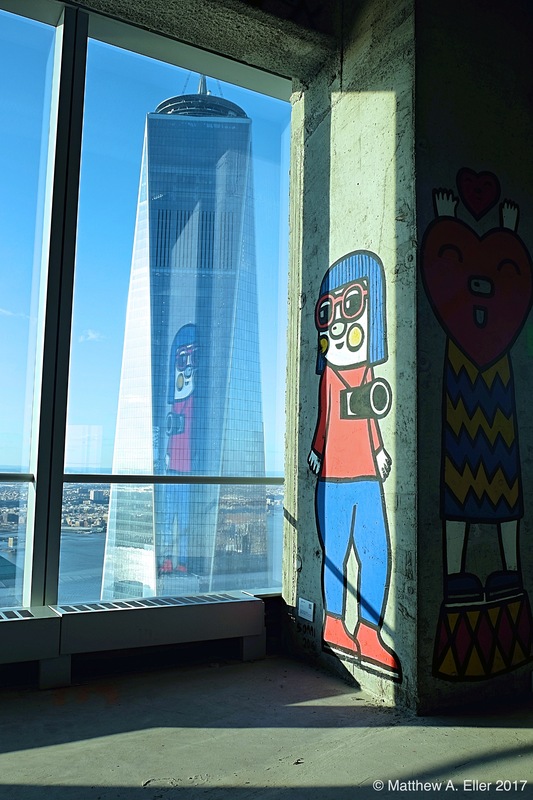 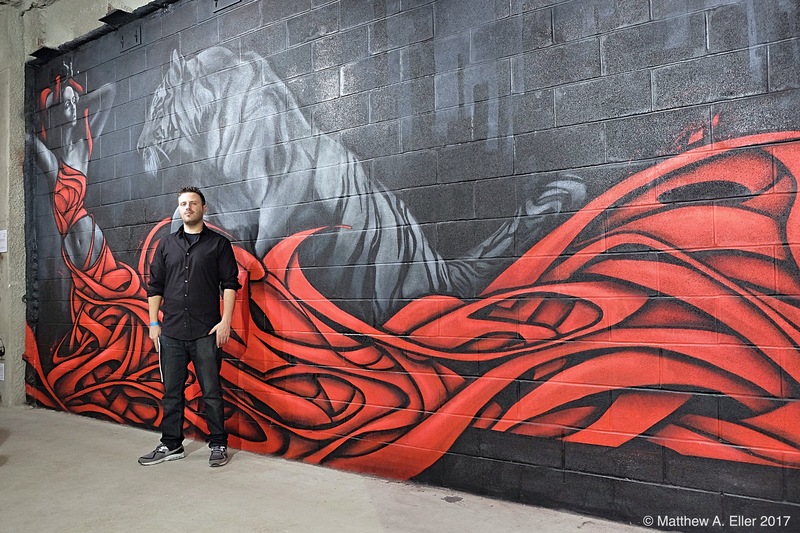 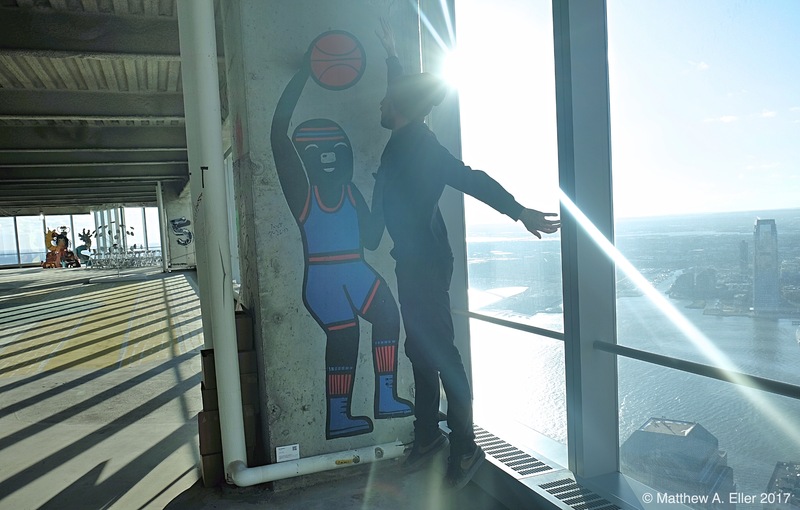 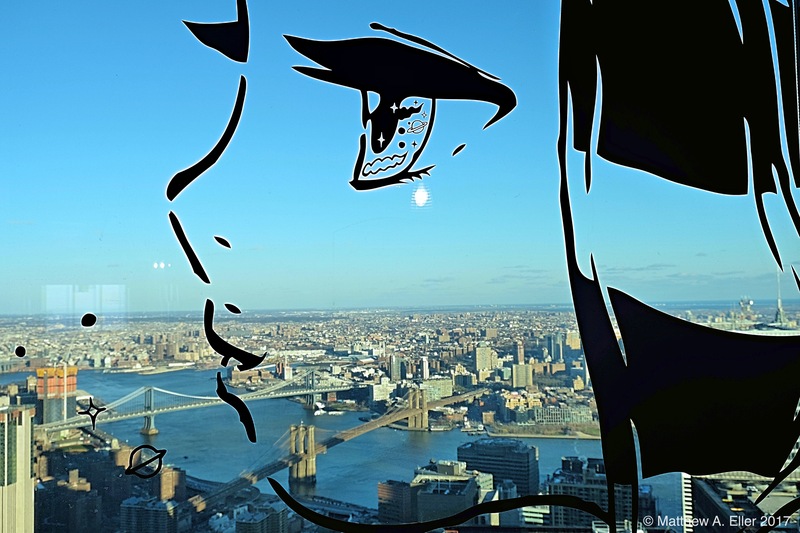 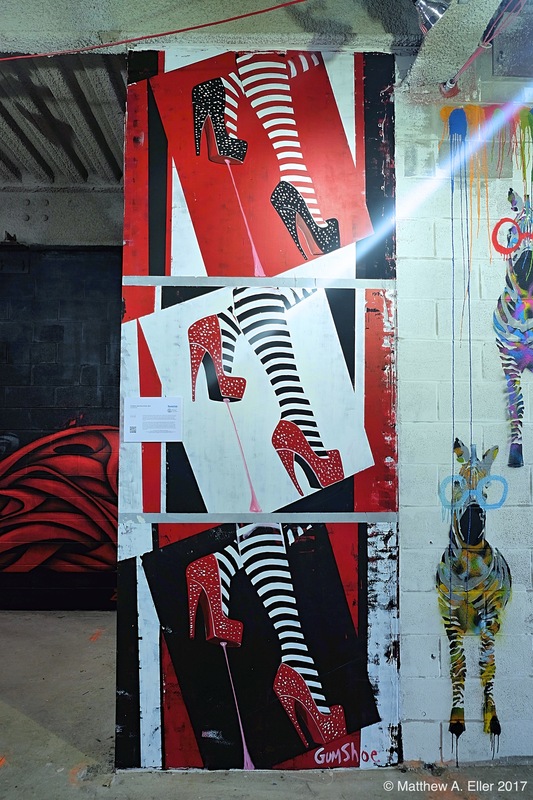 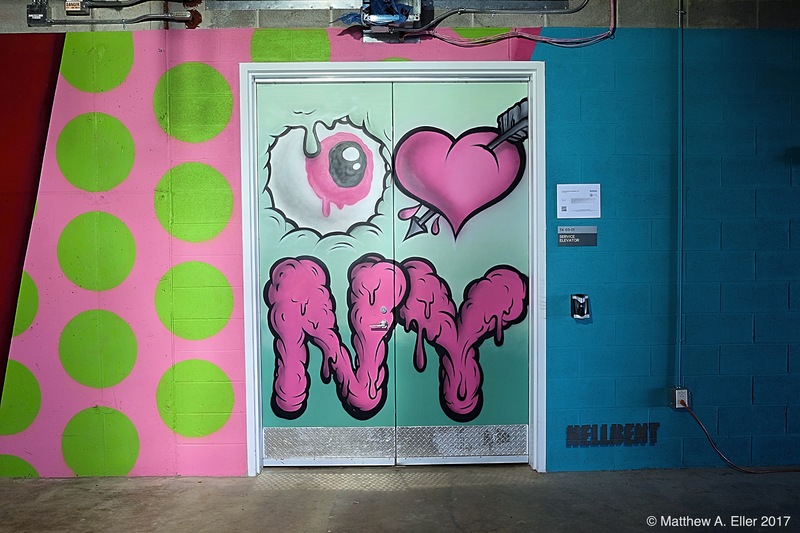 The 69th Floor of 4 World Trade Center in lower Manhattan NYC welcomed over 50 world renowned street artists to paint every inch of the brand new office space. 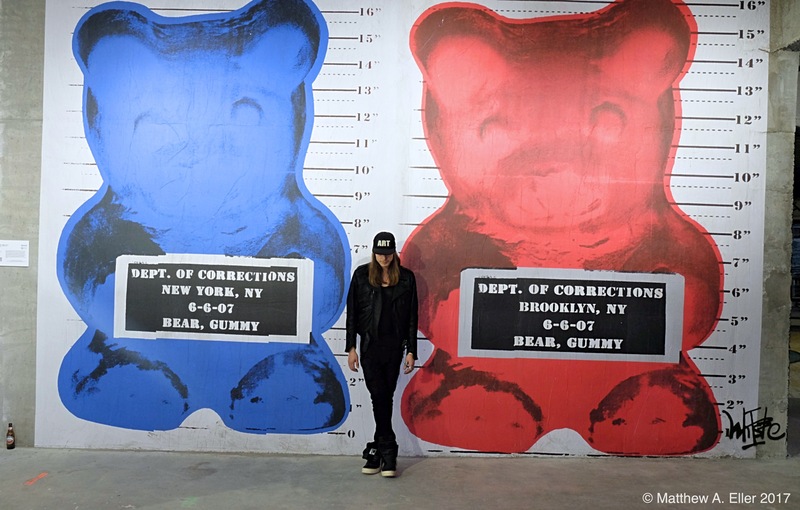 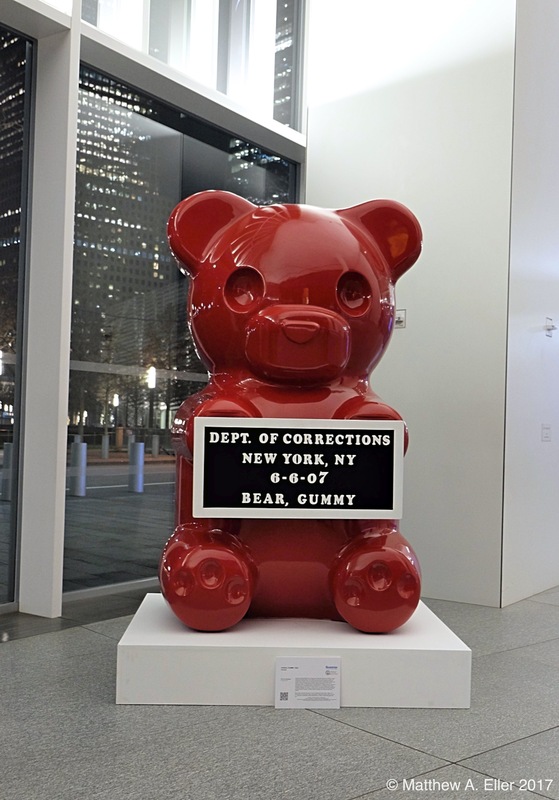 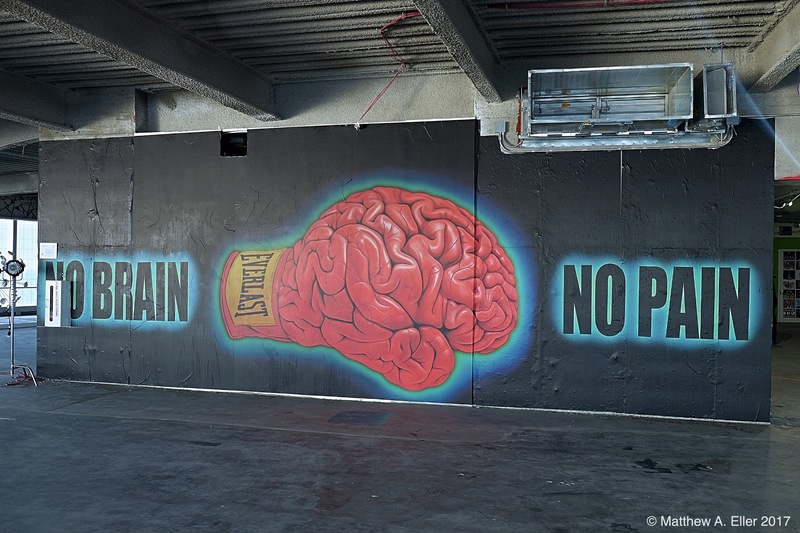 Artists involved with the project included Ron English, Basil Sema, Buffmonster, Cernesto, Chris RWK, Fanakapan, Gui Machado (Erasmo), Hellbent, Icy and Sot, Jack Fox, Rubin 415, Sonni, UR New York, joohee (sticky monger), Ian Ferguson, Hellbent, Chinon Maria, David Hollier, Scott Walker, Greg Frederick, Whisbe, Joe Iurato, Chris Stain, & BD White to name just a handfull. 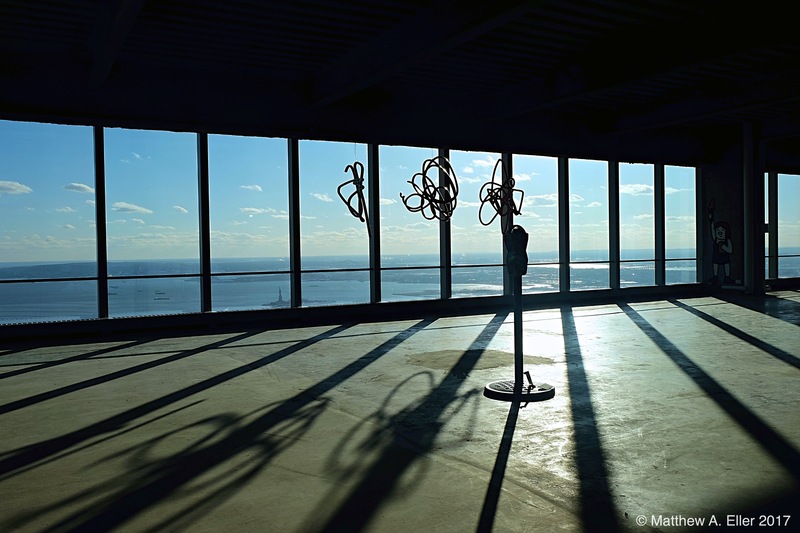 Recently the final works were unveiled to an exclusive few who enjoyed the stunning works with the NYC skyline and a perfect sunset. 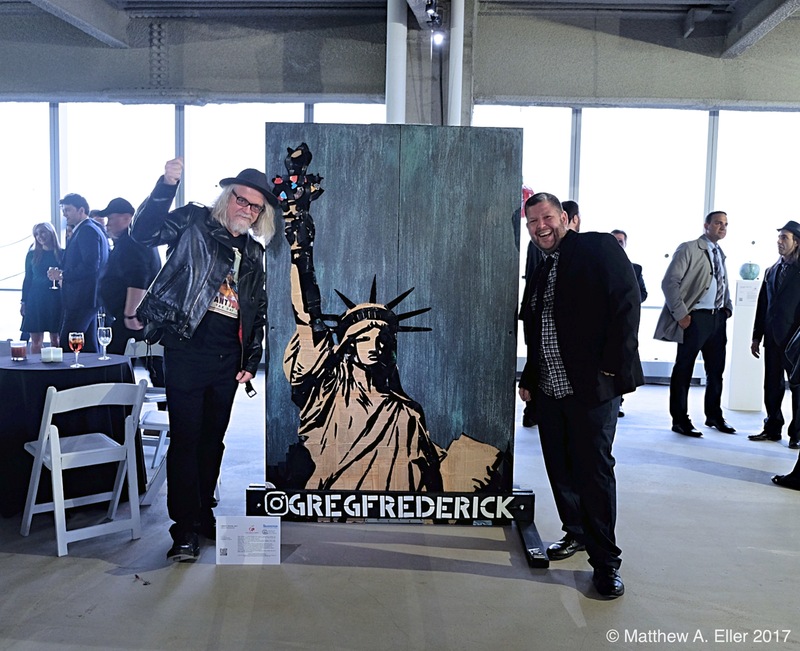 The show was packed with a large cross-section of New York City’s real estate elite, press, celebrities, and of course many established and up & coming artists. 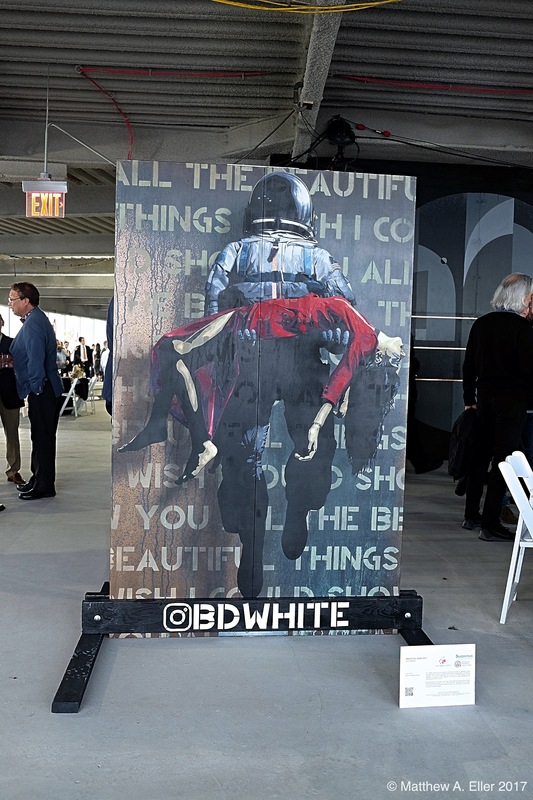 As the open bar flowed, and the night continued the patrons were treated to an amazing sunset giving the works a whole new context. 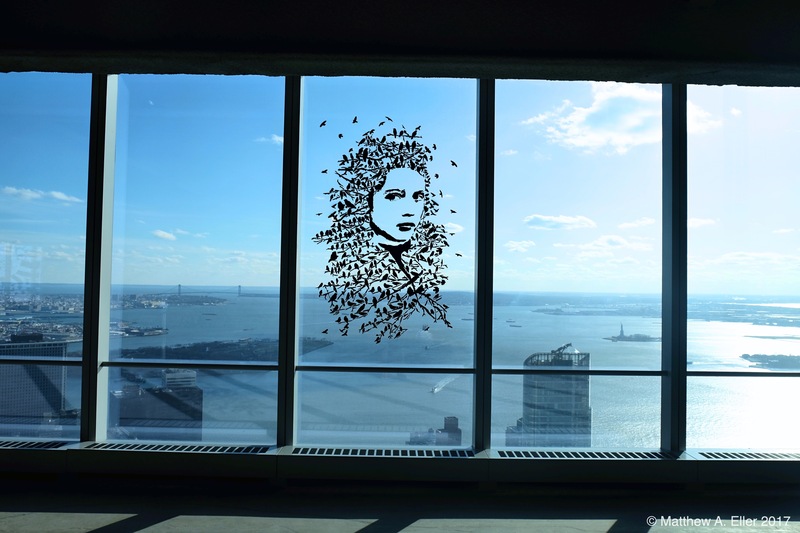 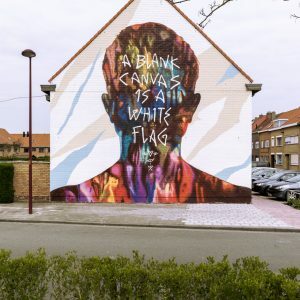 The viewer of “street” art usually experiences the work either outside, or above them from the sidewalk below. 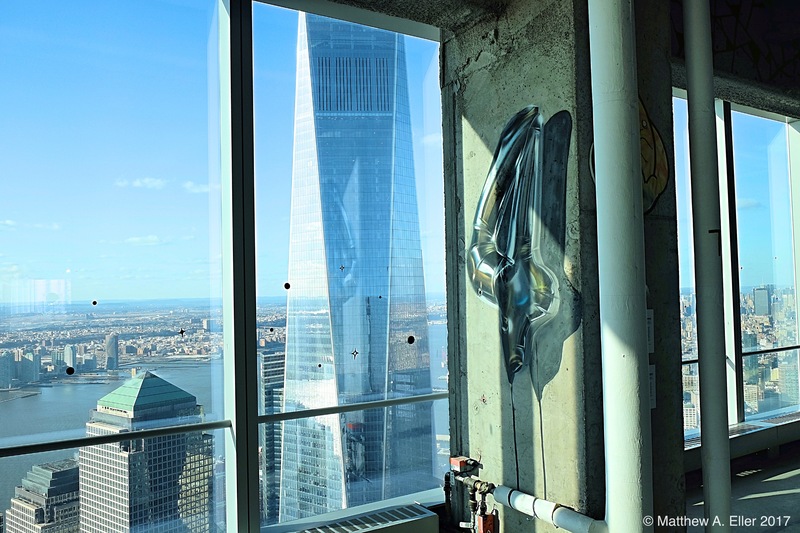 In this instance the perspective was flipped creating a new and beautiful NYC moment. 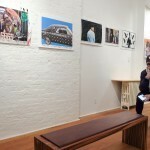 Check out more photo’s and a list of participating artists below. 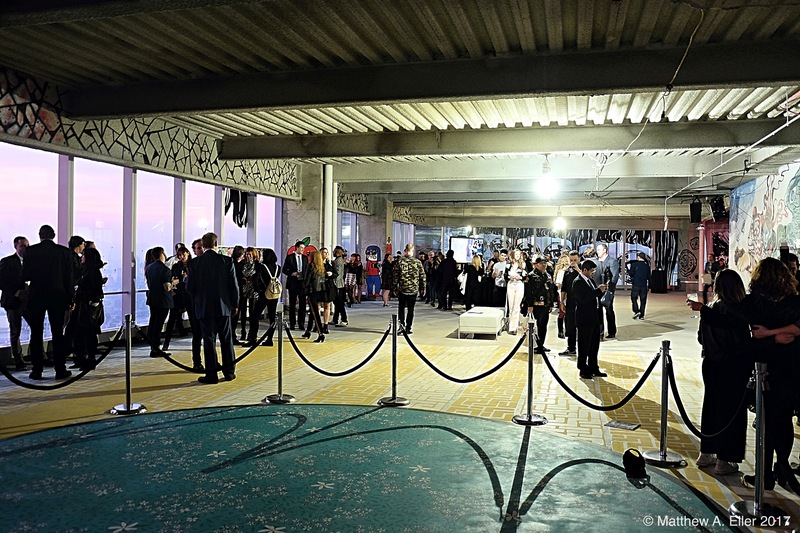 I’ve done my best to include and identify as many of the participants as possible! 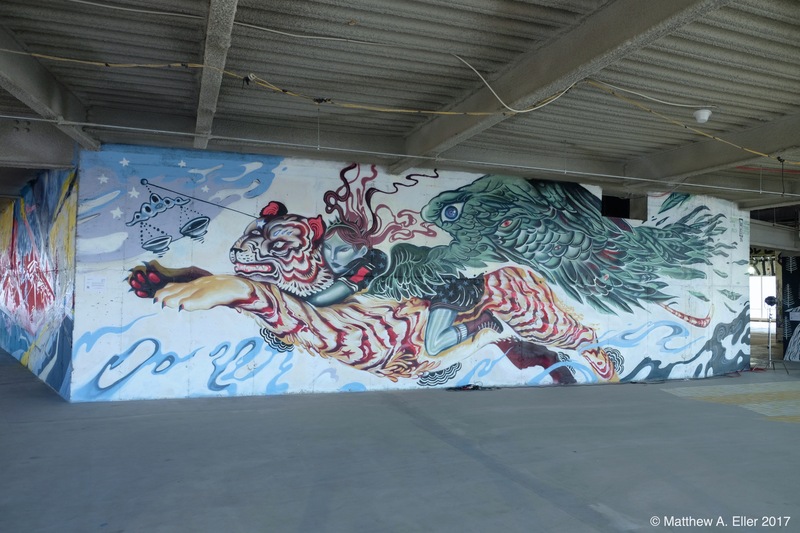 WhIsBe, Stickymonger aka Joohee Park, Sonni, Chinon Maria, Gumshoe, Cern, Chillguins, Hugo Bastidas, Lauren Ys, L.E.G. 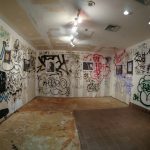 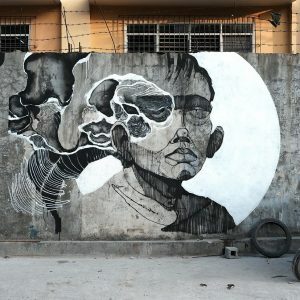 + Itaewon, Kelsey Lee Montague, Jenna Morello,Joe Iurato + Chris Stain, Basil, Iconic & 2 Cents, Duda, Joseph Meloy, Jack Fox, John Arthur Carr, Savior Elmundo, Conrad Stojak, Ron English, Bradley Theodore, YESONE, Ski and 2ESAE of UR New York, Icy & Sot, Dominic Pattinson, Brolga, Buttsup, Rubin 415, Layer Cake + Belowkey, Joe LaPadula, Jenna Krypel, Scott Walker, Zimer, Ian “Hydeon” Ferguson, Derti the Ripper, Dimenson, David Hollier, Hellbent, Dru Blumensheid, Ben Angotti, Jenna Krypell, Ur New York, HEKTAD, Sines, Taezoo Park, Fanakapan, Billi Kid, Boogierez, Greg Frederick, Erasmo, Dizmology, Gil Goren, Al Diaz, Kimyon333, Robert Marcucci, & Joe Woolhead. 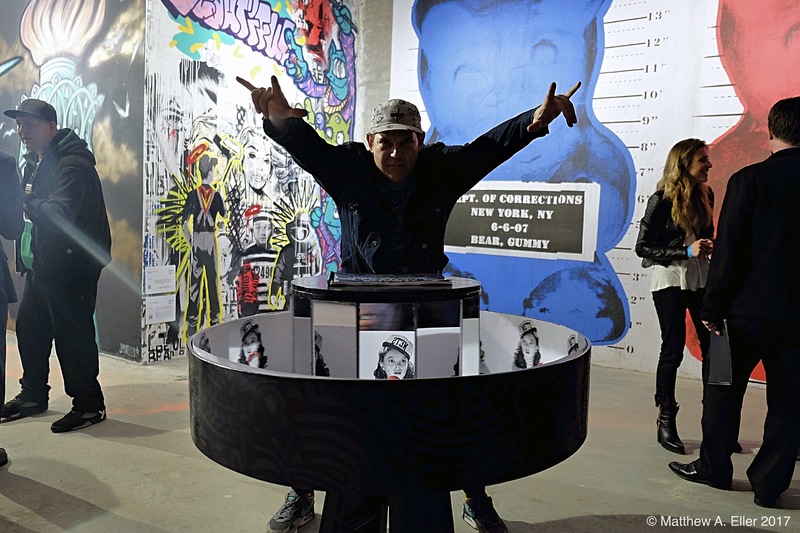 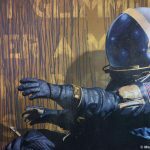 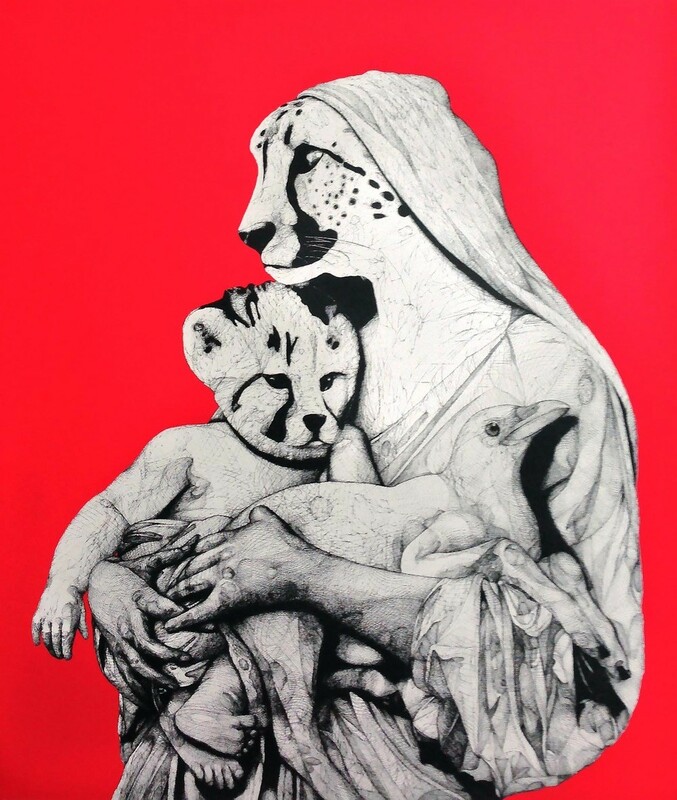 Coverage: The LoMan Art Festival in Little Italy NYC Feat. 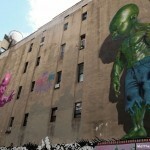 Invader, Ron English, Hanksy, ASVP, Beau Stanton, BD White X JPO, Dain X Stikki Peaches, Whisbe, GILF!, Art is Trash, and Many More.